All businesses want to keep costs as low as they can; at the end of the day, what you spend on your business expenses comes out of the business’s bottom line. So it makes sense to look to save money where you can. One way a business can make savings is by making the business more energy efficient and more sustainable. More ‘green,’ to coin a modern phrase, can be good for the business, but good for the environment too. So it is a wonder that more people aren’t doing it. If you are looking to save money in your business and make it more green, then here are some great ways to help you do just that. Studies in recent years from https://www.census.com/hhes/ shown that over eighty-two percent of people in the US commute to work using their cars, and a surprising seventy-five percent of those people do so alone. And with car and truck emissions accounting for around a fifth of the country’s emissions, it makes sense to reduce how many cars come into your business. Offering incentives for those that bike, walk, or use public transport is a great way to help your team to make changes. It can make them healthier as well as more environmentally friendly. Along similar lines, as if your business is the kind of business that can mean people can work remotely, then encouraging flexible working can be a great benefit to your business and the bills. It can mean downsizing your office if you don’t need a seat for everyone all of the time. It can also mean making savings on smaller things around the office such as drinks, and internet usage. 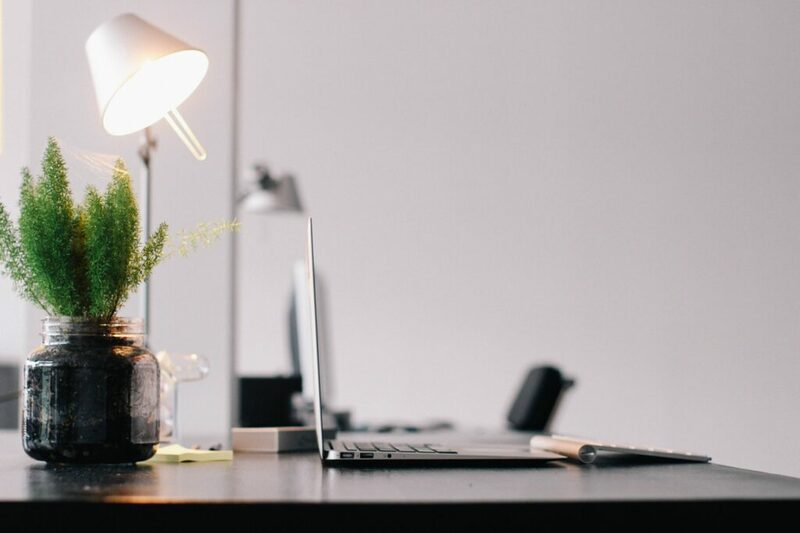 Having an office that is more energy efficient is beneficial in a number of ways; you are taking care of the environment, but also save yourself quite a bit of cash. There may some money upfront that you need to pay, but in the long term, it can be really beneficial and help you to get your money back pretty quickly. Things like solar panels, new windows, or insulation for the building’s pipes are all new costs that can work wonders in the long-run. And why is that? Even in the coldest environments, having a Heat-Line system from a site like https://heatline.com, combined with insulation and a thermostat for your building’s heating system, will provide a reliable and energy efficient system. So it seems like a no-brainer. In many ways, we get hooked on convenience. If we know there will always be plastic cups at the office for water or paper cups for hot drinks, then we are less likely to think about an alternative. But how much does your business spend on small things like this? Can you scrap the cups and have everyone bring in their own from home? It saves money and helps waste, especially if there are things that are hard to recycle. Using plastic alternatives like Acrylic can help to reduce waste, with acrylic sheets there is increased longevity compared to other plastics. Win at Business And Have A Rewarding Personal Life?